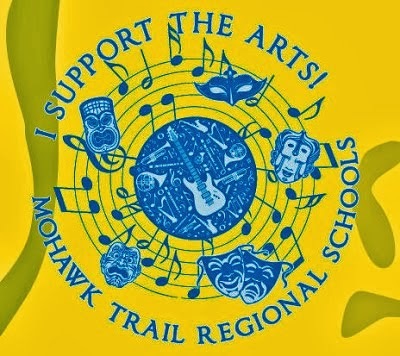 Mohawk Music Association: Next Music Association Meeting! The next meeting will be Wednesday, November 8th, in the library. All are welcome!